I know this headline sounds more like the title of a fantasy novel than a project the federal United States government is implementing. But it’s real – a real 1500 mile project that will connect Minnesota with Texas with habitat areas for Monarch butterflies all the way down the middle of our country. That’s the path these butterflies take on their way to winter in fir forests outside of Mexico City, Mexico. 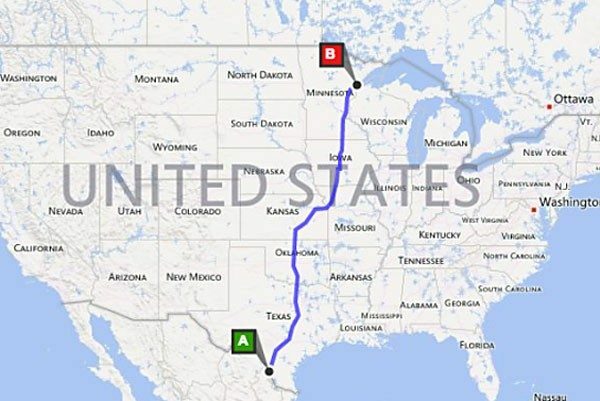 It will run north-south along Route I-35, pretty much the entire vertical length of the United States. The Xerces Society has already been working with the Federal Highway Administration to develop best practices for roadside management, including incorporation of flowering plants and milkweed and adapting mowing schedules to migration patterns… but the president’s plan is much broader than that. “The idea is to use it as this iconic pathway to work with schools, farmers, ranchers, and park districts to improve habitats for 50 to 100 miles on either side of the I-35 corridor,” Dr. Black says. North Carolina has a Butterfly Highway of its own. 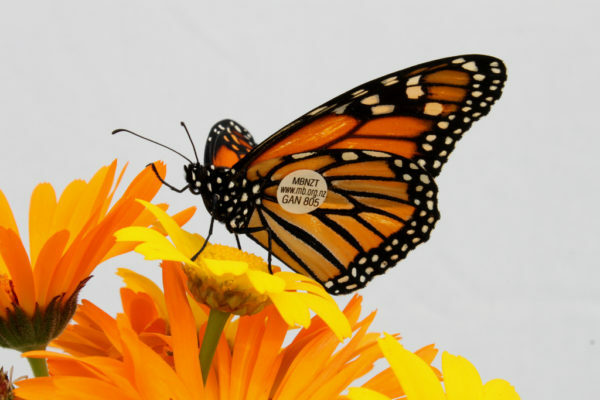 And, there are other Monarch protection projects coming to life in different parts of the United States – check out Monarch Joint Venture for details. In May 2015 the Washington Post reported on Obama’s National Strategy to Promote the Health of Honey Bees and Other Pollinators.